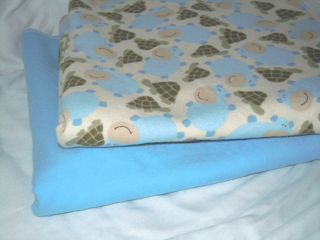 Are you tired of using store bought receiving blankets that your baby grows out of by the time they are 2-3 months? I was too!!! The ones they sell in stores just aren't big enough... especially if you have big babies - like my two 9 pounders!!! So, my solution?!?! Bigger receiving blankets! I am now selling these in my store here. They are approx. 40" square, some a little bigger. I have a couple cute styles right now with more on the way! They are large enough to last through toddlerhood and even fit my preschooler! 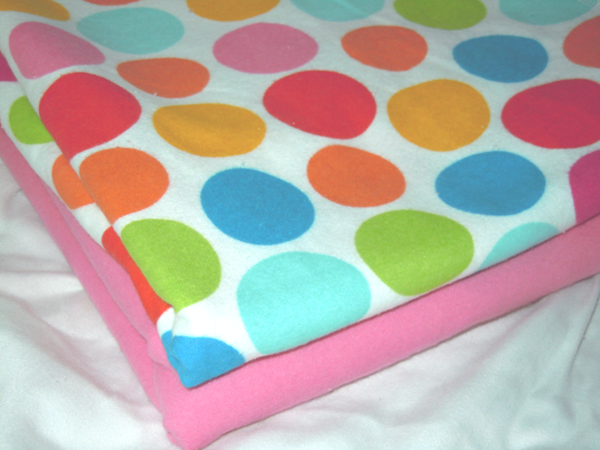 I chose to use light weight snuggle flannel so that it will keep baby warm, but also be great on cool summer nights! The fabric is so soft!!!! These blankets are professionally edged so they won't fray! If you or some one you know is having a baby, consider a larger receiving blanket to last you much longer! PS. If you are interested in branching out to the Pet Market. I think your over-sized receiving blankets would be a big hit. Would love to do a review / giveaway on Two Little Cavaliers for you if you are interested. 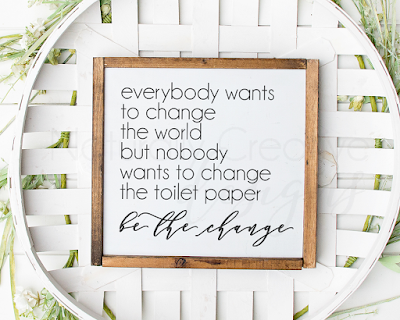 Stopping by from Menopausal New Mom's Thursday's Friends and Giveaways. 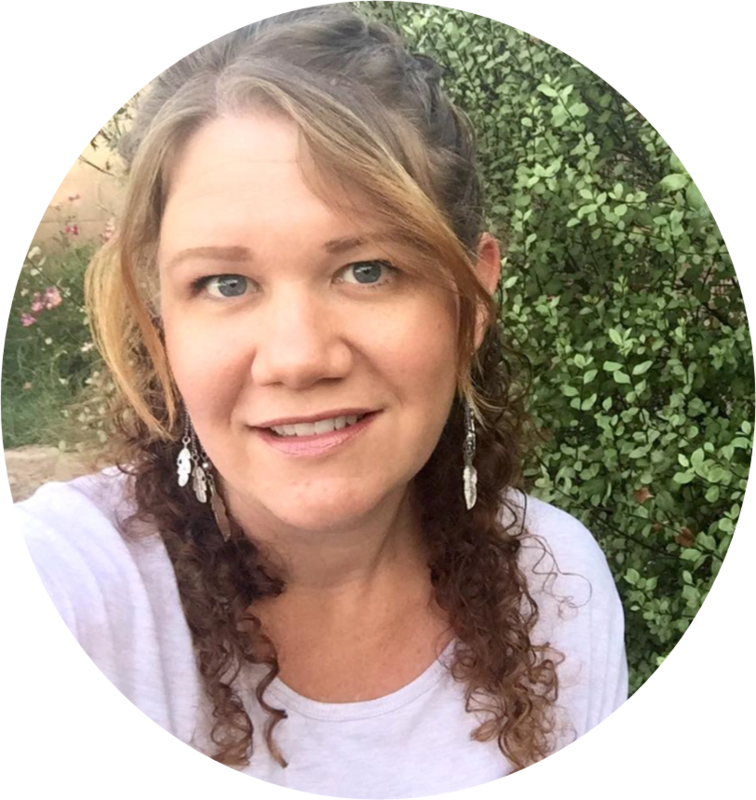 Love your blog and hope you can drop by mine. just stopping by from the thursday's friends and giveways hop! loving your posts! and i really love your shop, i'm an etsy addict so ive actually seen your shop before! Thanks for linking up today with TFAG's! We love that you joined us! I am your newest follower! :) Your receiving blankets are adorable.